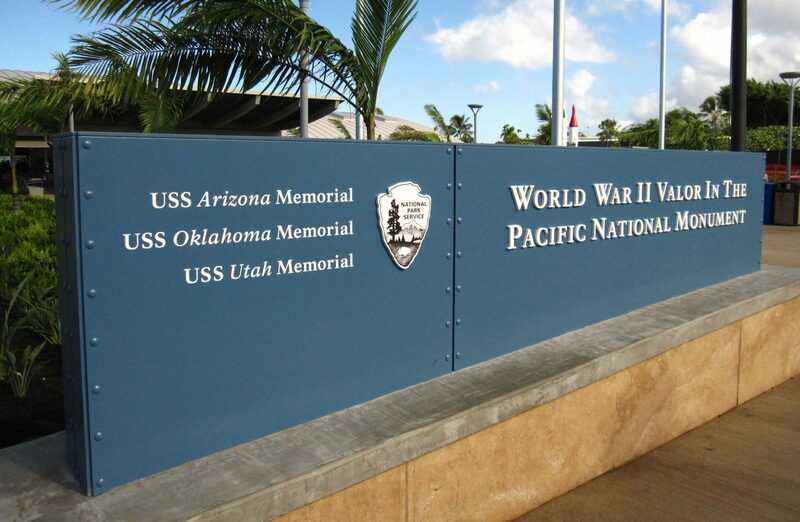 Pearl Harbor today is an archival museum where the tragedy and triumph of America’s wartime history. 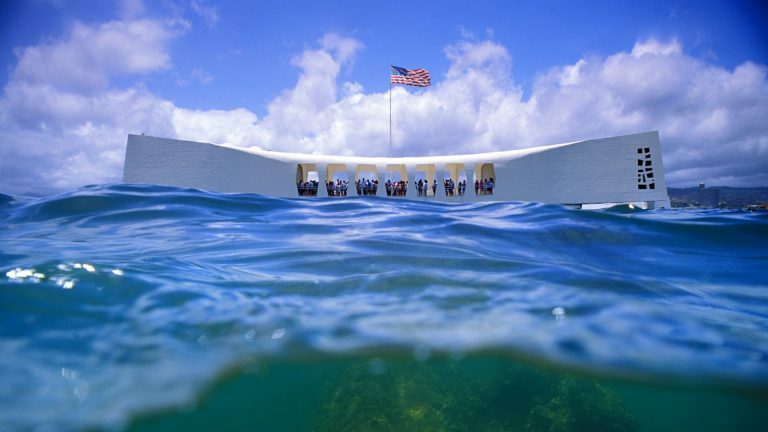 At its heart lies the elegant and moving USS Arizona Memorial, which pays tribute to those killed over 75 years ago on December 7, 1941. 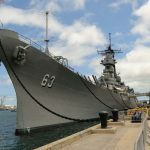 Pearl Harbor is also home to the meticulously restored battleship Missouri and Bowfin submarine, as well as three museums and numerous other historical exhibits. 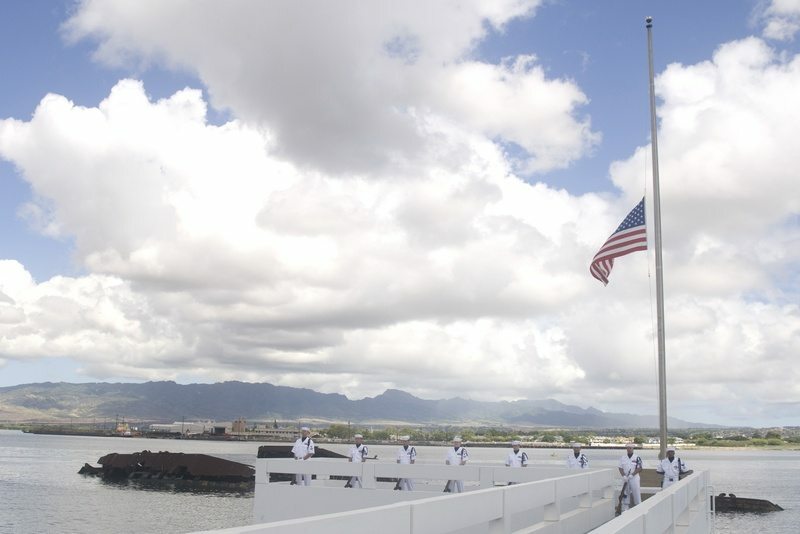 It will be forever linked to one infamous date long ago, but visitors will find that the emotion and impact of Pearl Harbor remain as powerful as ever today. 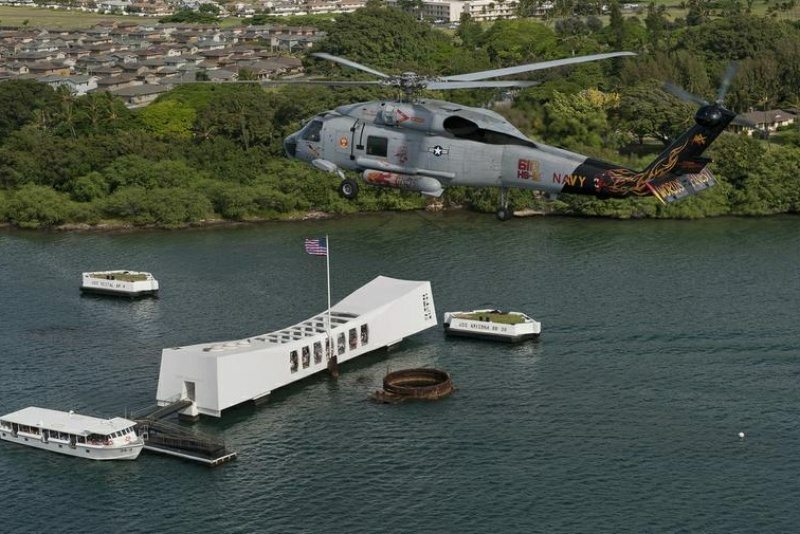 Book a limo tour with Hawaii Car Service to experience the memorial treasures of a day that will live in infamy. 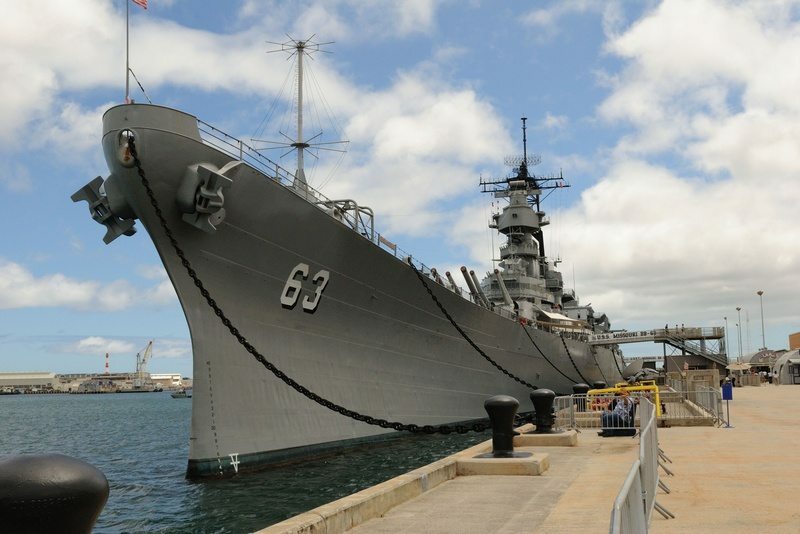 You will need to budget your time wisely to get the most out of your stay at Pearl Harbor. 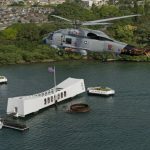 TheÂ USS Arizona MemorialÂ is one of the most popular visitor destinations in Hawaii, and you may face long waits during peak times of the year. 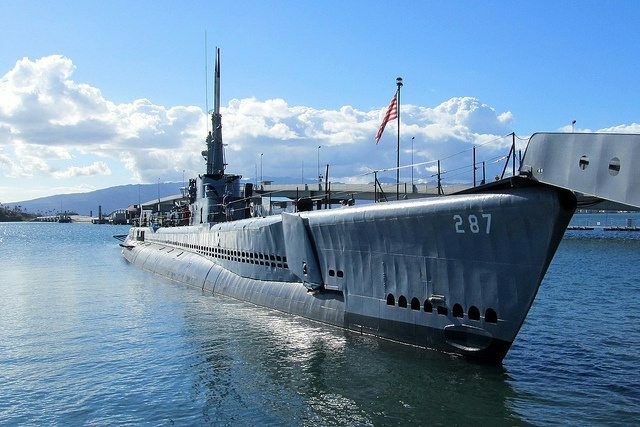 The harbor’s other attractions are also popular and extensive. 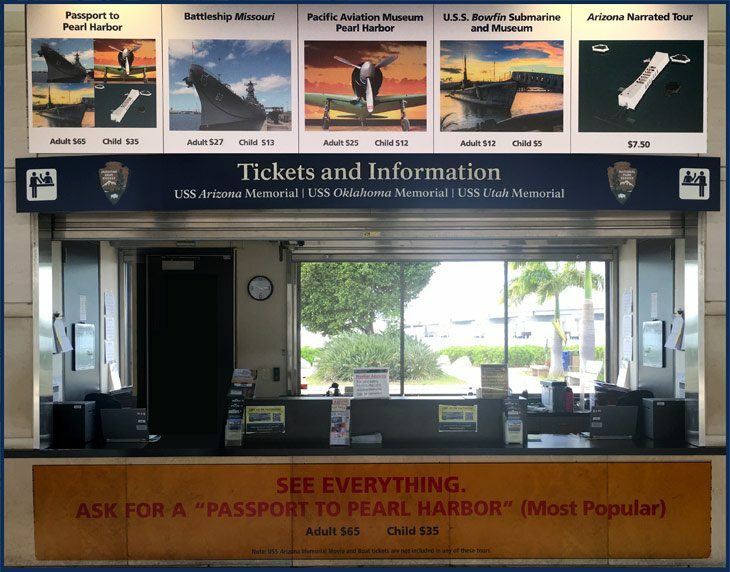 It’s best to start at Pearl Harbor early in the morning: it’s cooler then and you will have ample time for all attractions. Calm, clear, days are the best since wind and rain can obscure the view od the submerged Arizona. 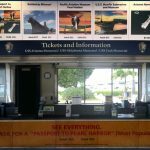 Keep in mind that there are large crowds especially during the peak seasons which are the summer months and holidays. 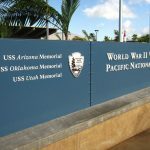 USS Arizona Memorial– at least 2 hours. 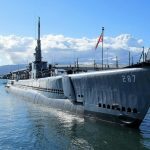 USS Bowfin Submarine Museum & Park– at least 2 hours. 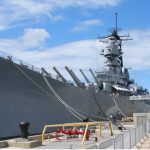 Battleship Missouri Museum– at least 2.5 hours (including round-trip shuttle ride). 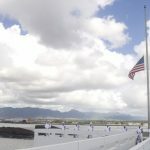 For more information about visiting the USS Arizona Memorial and making reservations, you may visit the National Park Service’s official website. 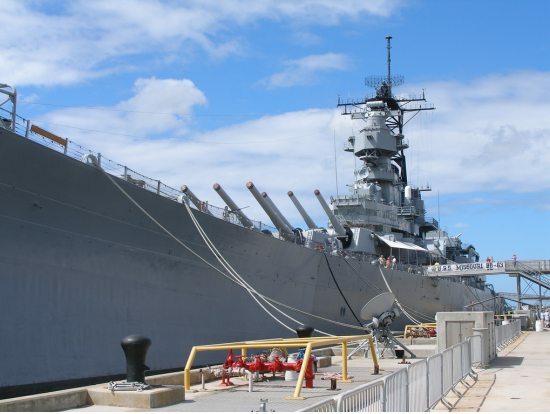 o Approximately four (4) – eight (8) hours – varies with Admission and number of exhibits.